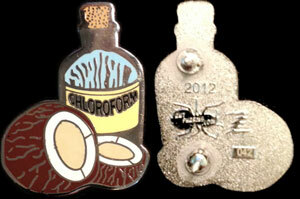 Coconuts and Chloroform Phish pin! Another joint effort by antpharms.com and zenster.net! Look over there!!! Cities 2.0 Phish Pin! Im checkin em out! Im checking em out!